This weekend, the Less-Ruby Conference Tour begins! 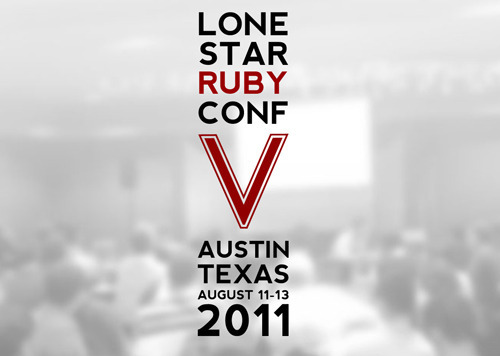 We will be documenting the goings on at the 2011 Lone Star Ruby Conference in Austin, TX. Next week, we're in Madison, WI for Madison Ruby and then we head over to Nashville, TN for the Ruby Hoedown. We can't wait to meet all of the rad attendees.